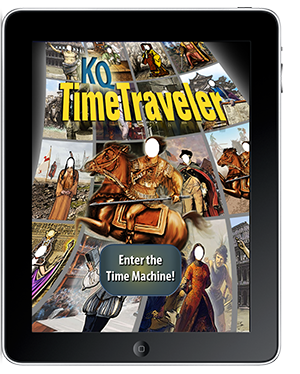 Description: Transport yourself to another time and another place through KQ TimeTraveler. 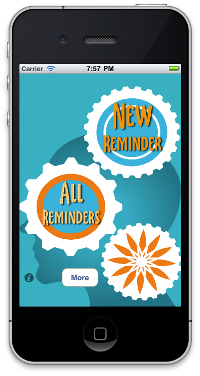 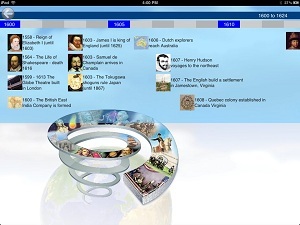 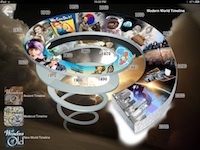 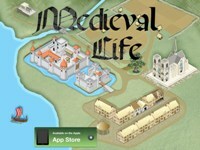 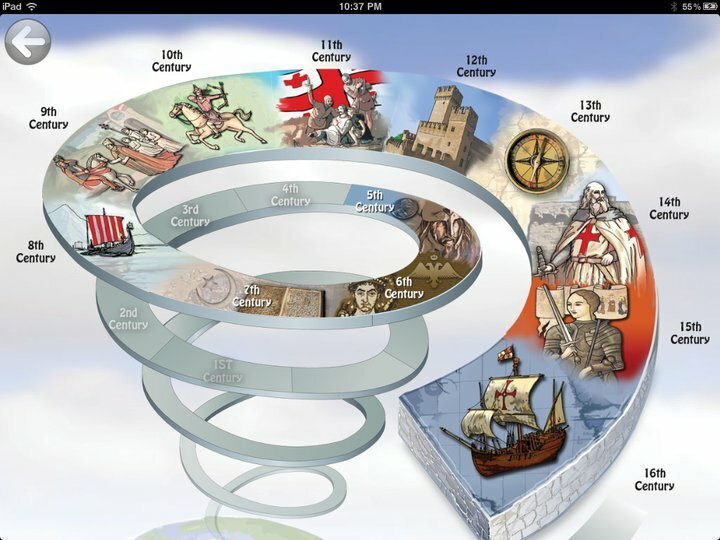 KQ TimeTraveler is a unique app that provides educational content in an entertainment setting. 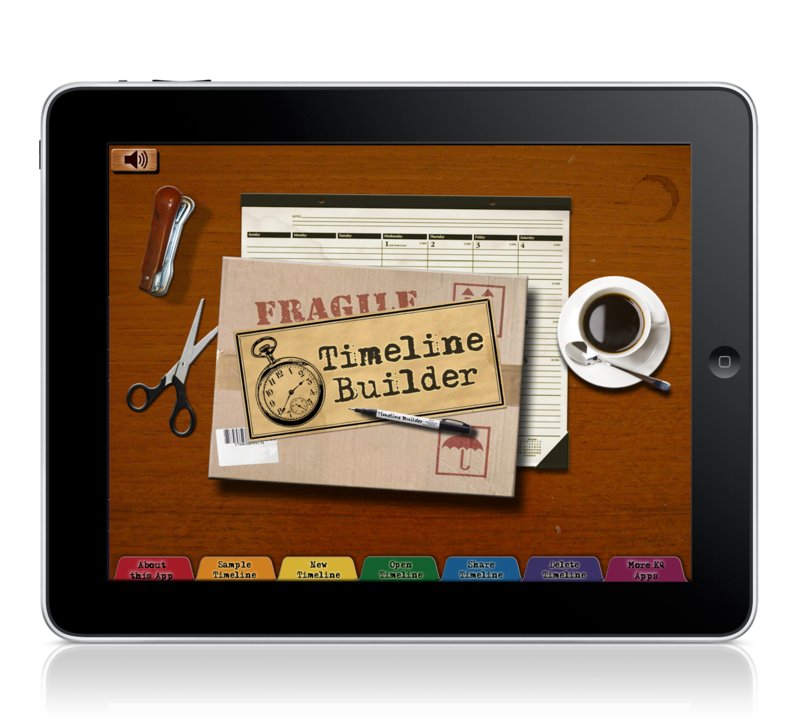 Using your ipad's camera and/or photo library, users can transpose their face into a scene from history and become a historical hero. 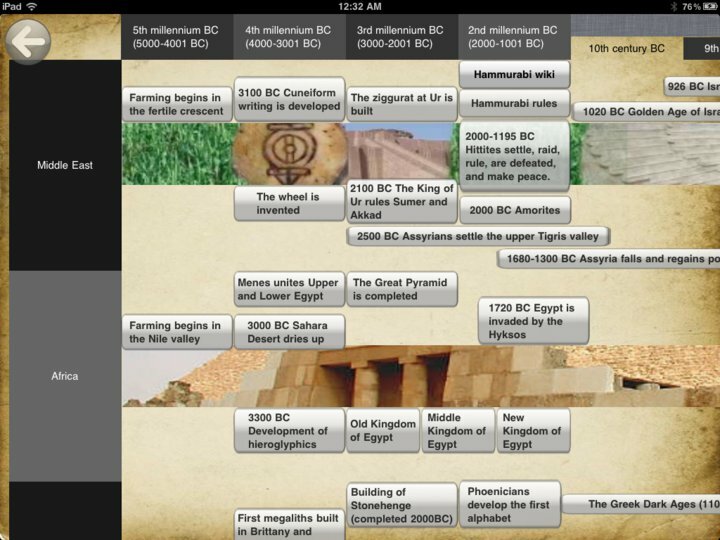 Quizzes reinforce their history knowledge and Facebook and email integration allow users to share the fun.